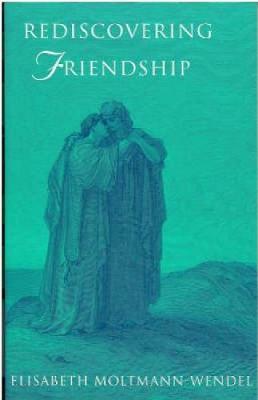 or Elizabeth Moltmann-Wendel, friendship is an underestimated treasure which needs to be rediscovered. Friendship, she argues, is an alternative to traditional family ties which respects friends as different from ourselves. Friendship with one's body and the earth expresses a full relationship between our physical selves and the world around us; and to see God as friend and Jesus as friend implies a relationship of partnership rather than that of father and child which is customary in the tradition. In this warm book, drawing on the thought, among others, of Jurgen Moltmann, Sallie McFague, Carter Heyward and Mary Hunt, Elizabeth Moltmann-Wendel explores the sources of friendship in the Bible, in the Christian tradition and in contemporary literature. Elizabeth Moltmann-Wendel is a theologian and journalist and lives in Tubingen.